Compare house cleaning companies located in Riverside, CA. We’ve done the research for you, comparing reviews, BBB ratings and the history of each company. There are a number of ho use cleaning companies in Riverside, CA, as well as individuals who’ve made housekeeping a career. 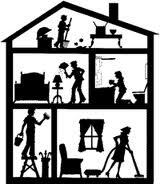 The best way to find a reliable housekeeper or house cleaning service is to ask your friends and neighbors for recommendations. Word-of-mouth is the best advertising tool and the best research tool. Many businesses offer discounts for referrals, too. Check out some of these popular (and Better Business Bureau accredited) house cleaning businesses. Prices vary depending on your home’s specific needs and size. Contact a specific company for a quote. Maid Pro offers a 49-point checklist forhome cleaning, which includes changing linens, cleaning switch plates, baseboards and emptying trash. Frequency options include weekly, bi-weekly and monthly. According to the BBB, Maid Pro has been in business since 2006 and earns an A-, due to two complaints (which were resolved). You can contact Maid Pro at 951-784-8200. 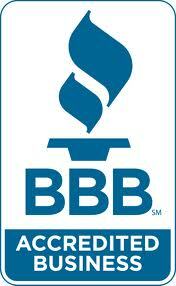 Angie’s House Cleaning has had no complaints from the BBB and earns an A. Contact Angie’s House Cleaning at 951-536-0994 if you need basic housekeeping services. Contact Number: 951-415-1671. Elvia earns as A for housekeeping services, being in business since 2009 and having no complaints from the BBB. 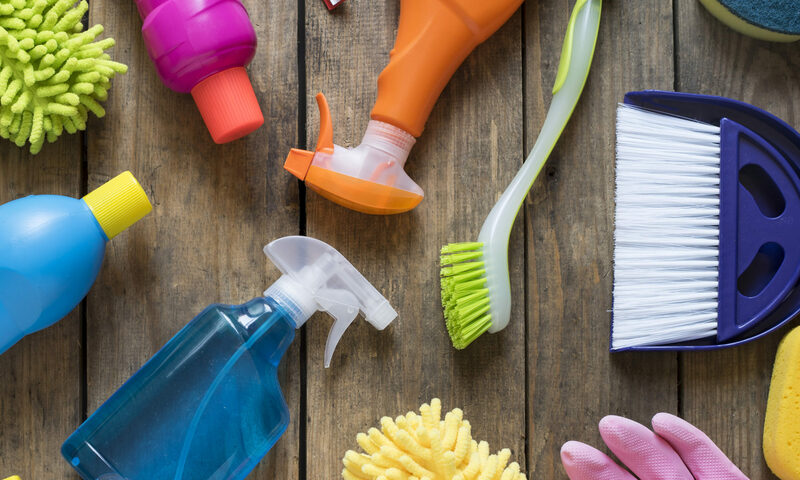 With these choices, it won’t be hard to find a house cleaning service that fits your needs.